Are world leaders prepared to comply? 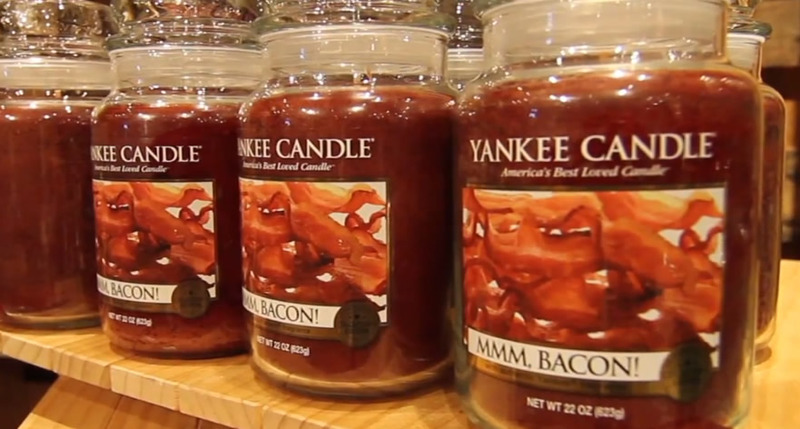 Did our culture create the need for the bacon-scented candle? Ladies and gentlemen: Viral sensation Red Lightning.